Convenience retail brand MACE is celebrating after they picking up a prestigious award at a recent retail awards ceremony. Mace Kildress in County Tyrone won Neighbourhood Store of the Year - Category 1 at the Neighbourhood Retailer Awards. 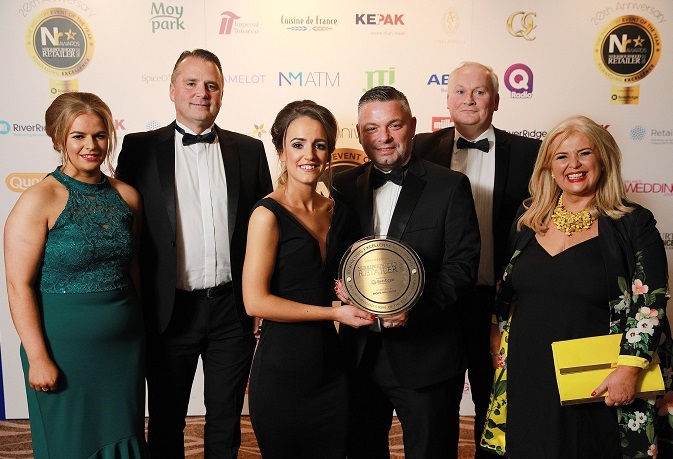 Maurice Cusack, Marketing Manager for MACE, said: “It was a huge night for many Musgrave retailers and I’d like to congratulate them on their incredible success at the awards.